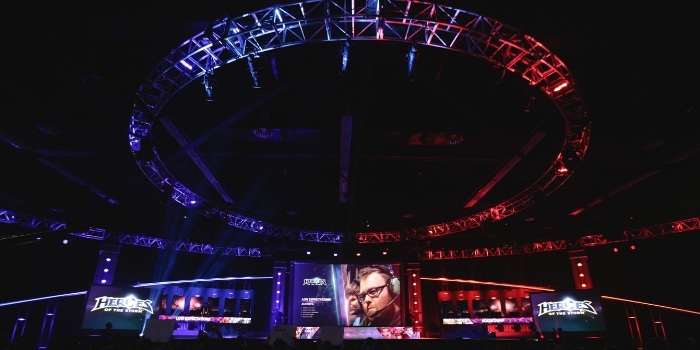 Whether you’ll be heading to Anaheim, California to attend BlizzCon 2014 in-person, or watching the event online from the comfort of your home, we’ve got some fantastic, live Heroes of the Storm matches lined up for you this year! 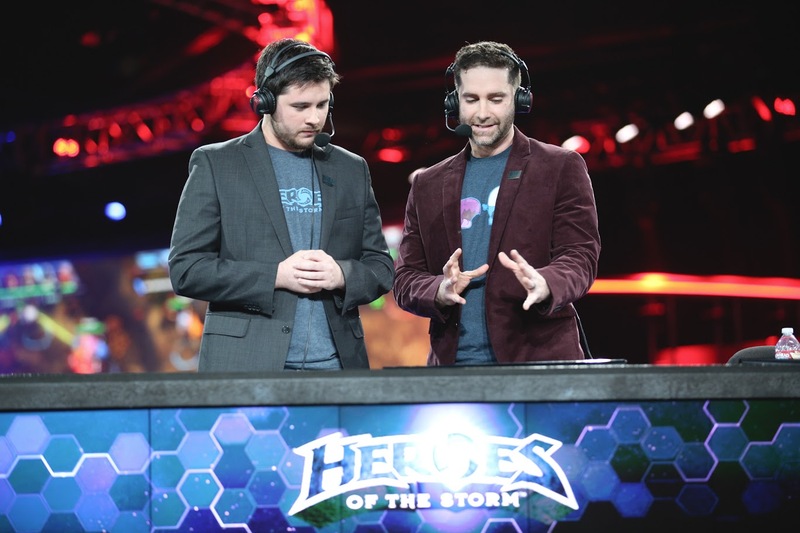 As always, you can tune in at BlizzCon.com to enjoy all three of our eSports streams for free, and today, we’d love to give you a quick preview of our Heroes events this year. 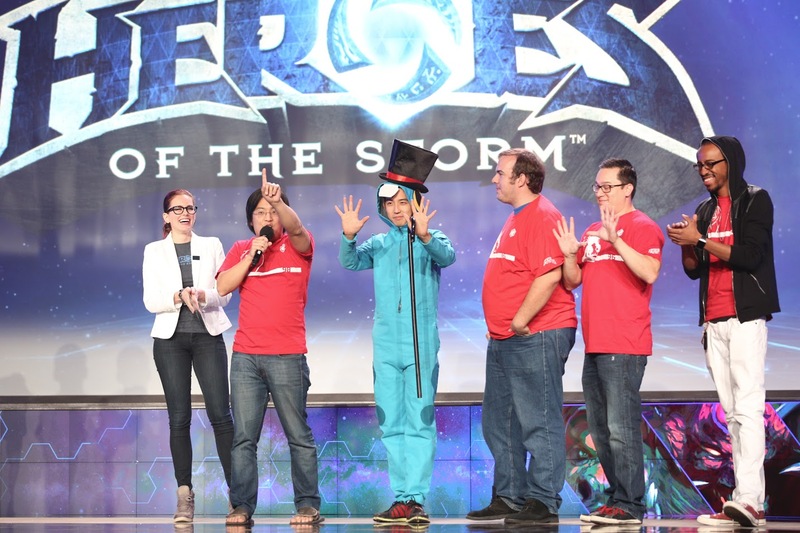 Heroes of the Storm action will kick off with the BlizzCon Brawl at 5:00 p.m. PST on Friday, November 7. 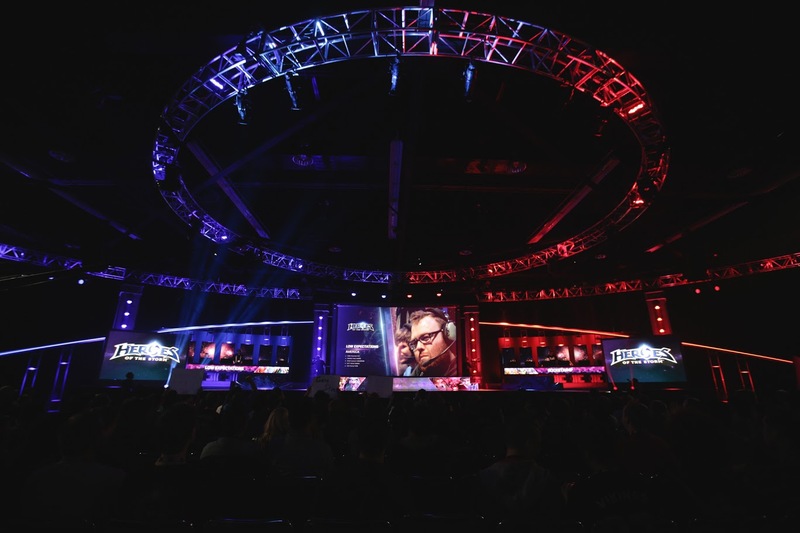 This showmatch will pit two teams, each featuring a veritable mash-up of some of your favorite YouTube personalities, against each other in a frenzied best-of-three series. 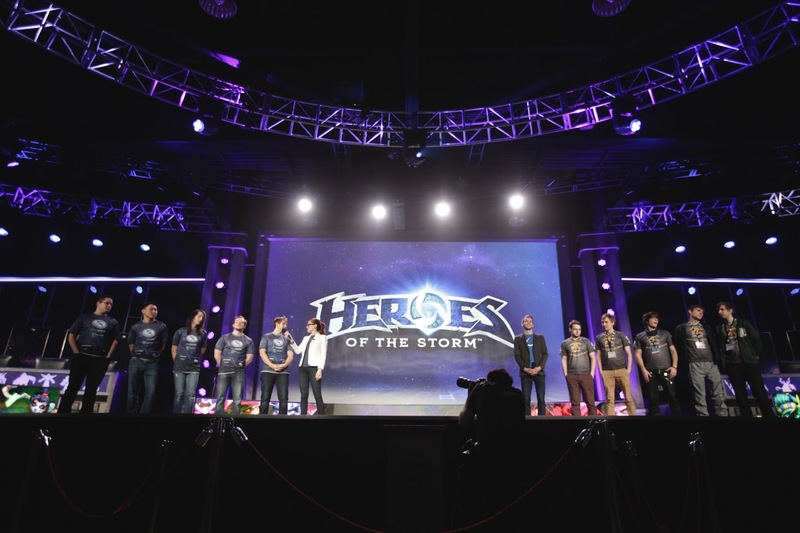 Immediately following the conclusion of the BlizzCon Brawl at 7:00 p.m. PST on Friday, November 7, Heroes of the Storm teams from a few of the world’s top eSports organizations will come together to compete in the Semifinals for the first official Heroes of the Storm exhibition tournament. 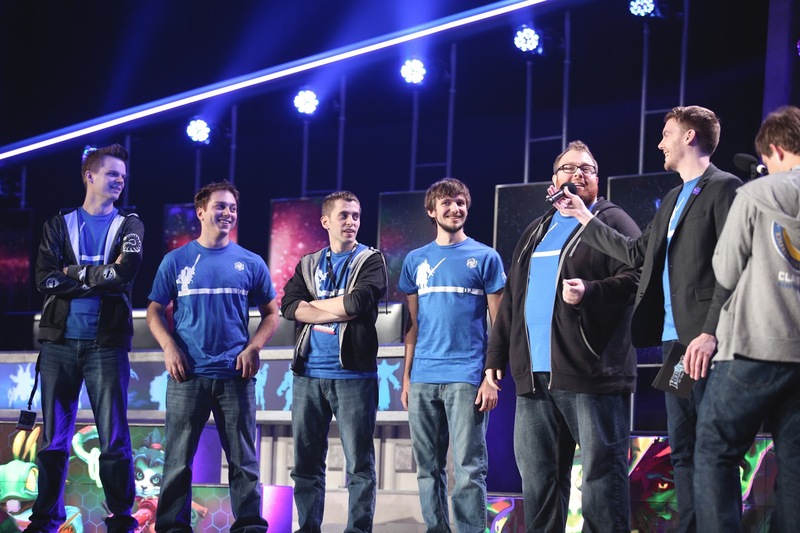 On Saturday, November 8, at 2:00 p.m. PST, the two remaining teams will battle it out in our pulse-pounding Finals! 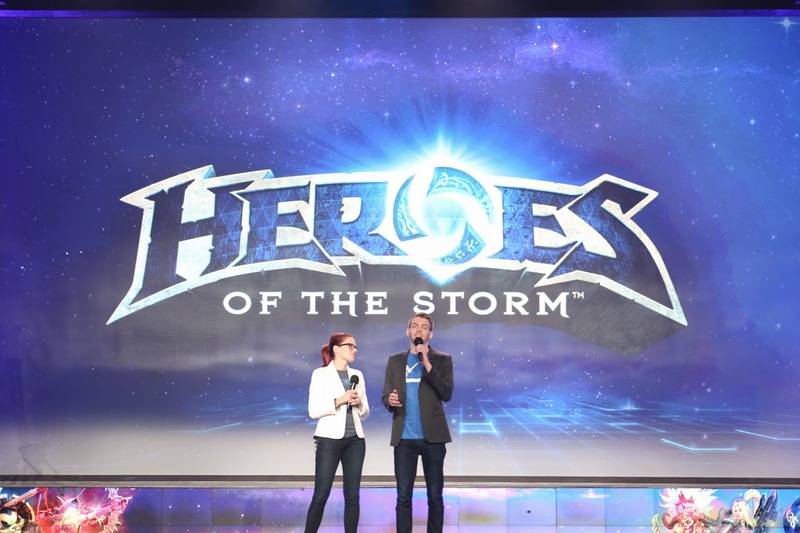 If that’s not enough to sate your appetite, you can check out our recent BlizzCon 2014 Preview Blog for a detailed look at everything related to Heroes of the Storm happening at the convention center this year. 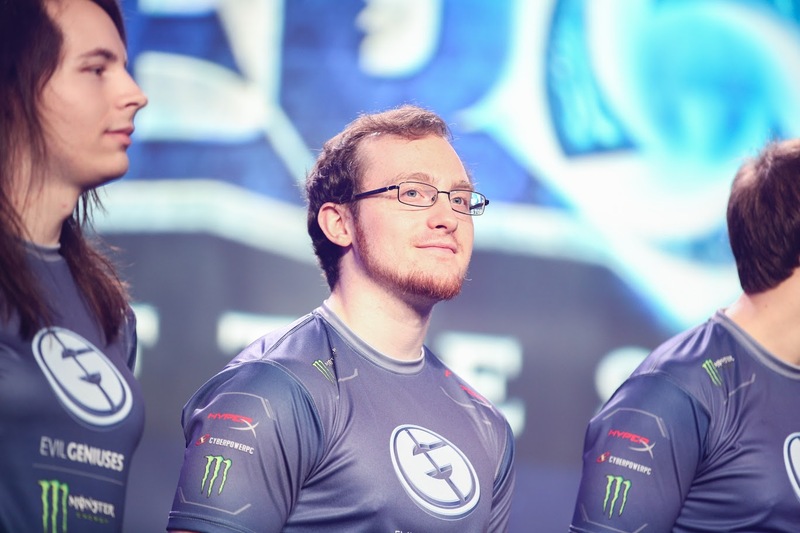 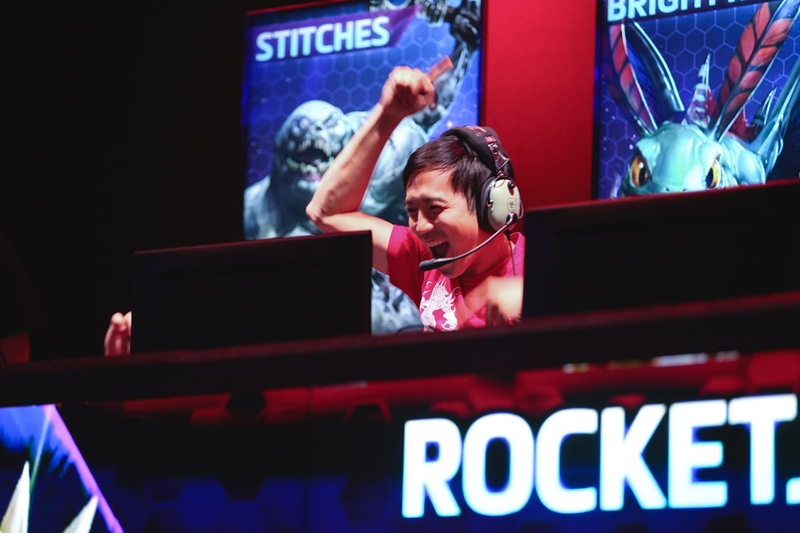 We hope you’ll enjoy all of the frenzied competitive Heroes play this weekend, and we’ll see you at BlizzCon!